Android experiences, which ultimately makes a large headache for developers trying to create an application that reaches all of them. I’ve tried nearly every single UI overlay out on the market today, and have continually placed LG near the bottom on my preferred list. Google’s stock Android is always first, followed very distantly by HTC’s Sense and Samsung’s Touchwiz, then distantly again by LG’s UI and MotoBLUR (or, whatever the heck they’re calling it now). 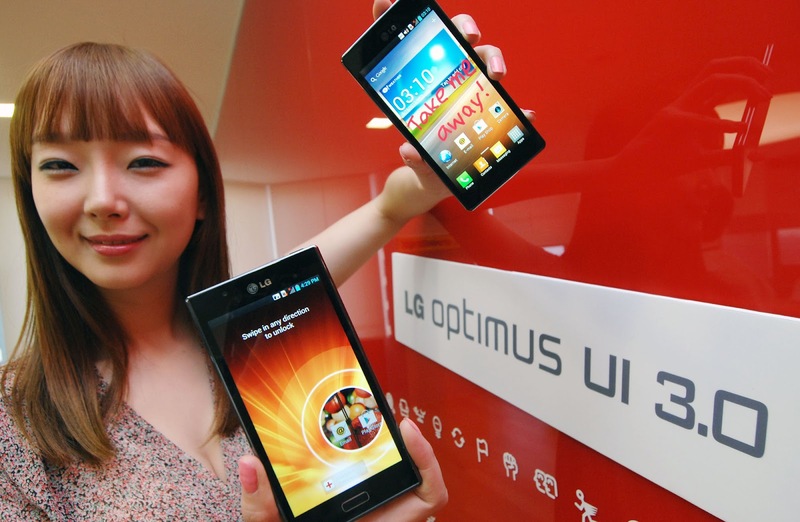 With the Optimus 3 overlay, LG promises a skin that is unobtrusive and simple to use. Sure, judging from the few pictures they’ve sent along, it does look like a toned-down version of LG’s Optimus UI, but it still has enough changes to the stock Android experience to leave a sour taste in my mouth. Granted, my annoyances with Optimus UI’s app launcher can easily be fixed with a launcher replacement (which, I’d recommend you do immediately after powering on your LG device), changes to the notification bar and some of the included widgets are much more difficult, if not impossible, to change. One thing I can say for sure, however, I definitely long for the day when there are multiple Nexus devices to choose from on multiple carriers. SEOUL, May 16, 2012 – LG Electronics (LG) is introducing a new User Interface (UI) for its newest Android Ice Cream Sandwich devices, aptly named Optimus UI 3.0. Optimus UI 3.0 brings with it an array of enhanced key features, including Quick Memo™ and unique unlock functions, among other new features and functions aimed at improving LG smartphone experience. Optimus UI 3.0 is designed with convenience and speed in mind. A powerful memo function called Quick Memo™ enables users to jot notes on the screen using a finger. Quick Memo™ in Optimus UI 3.0 allows users to share their thoughts through social networks, text messages and e-mails more conveniently than ever before. 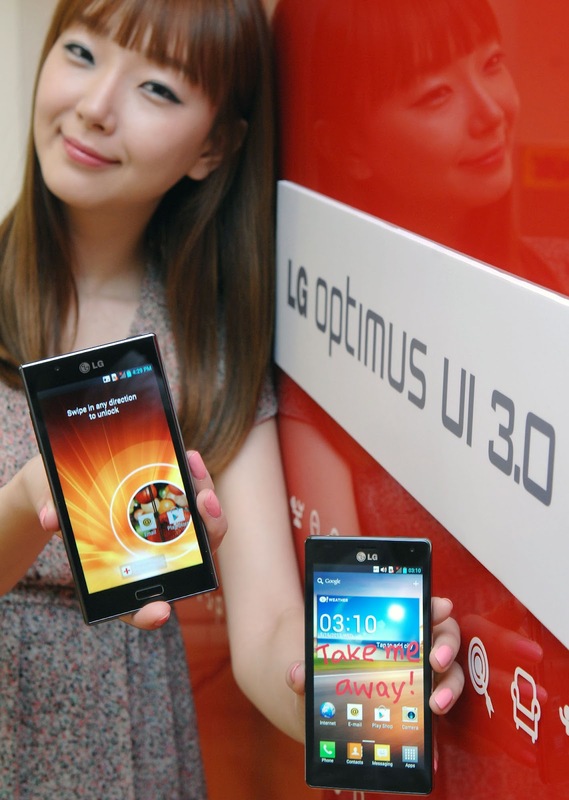 Optimus UI 3.0 will debut on the LG Optimus LTE II launching this week in Korea, followed by LG Optimus 4X HD in June.